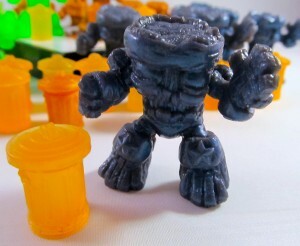 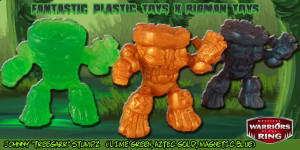 This is release #3, the featured figure is Johnny “Treegarr” Stumpz. 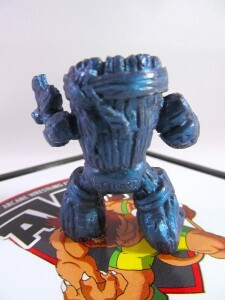 This figure will be sold online at Fantastic Plastic Toys in August. 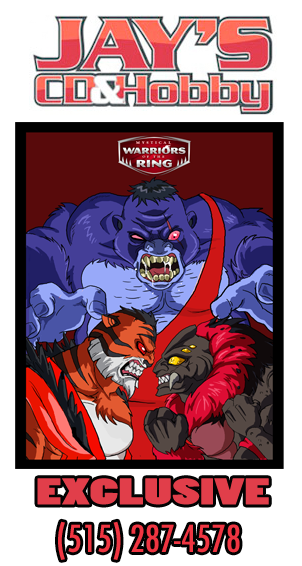 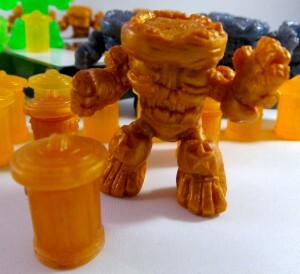 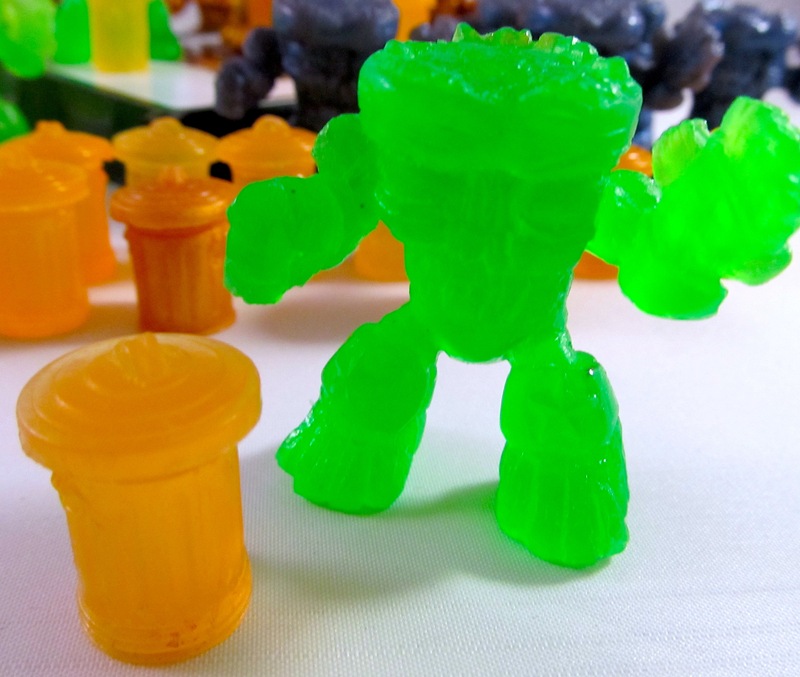 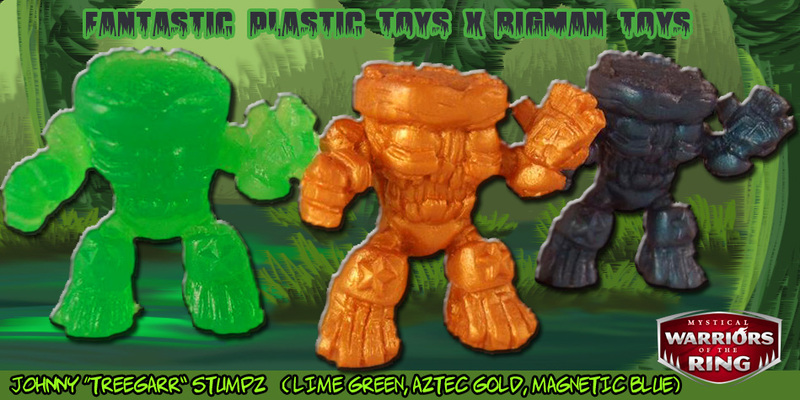 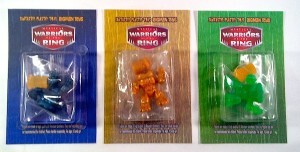 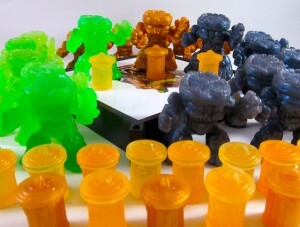 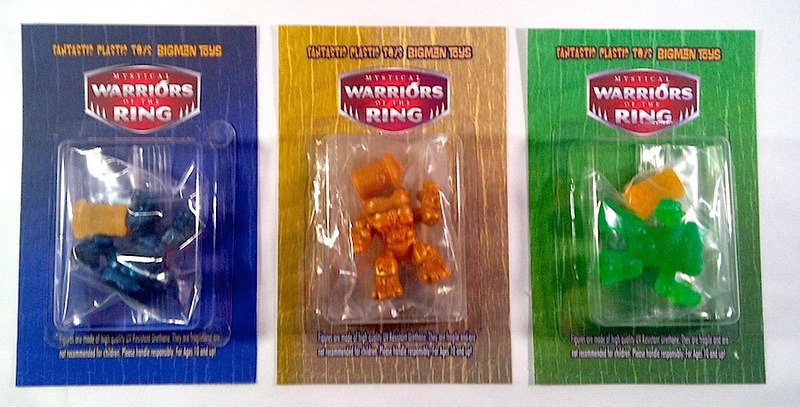 It is a collaboration between Fantastic Plastic Toys (Creators of Mystical Warriors of the Ring) and BigMan Toys (Creators of Treegarr).